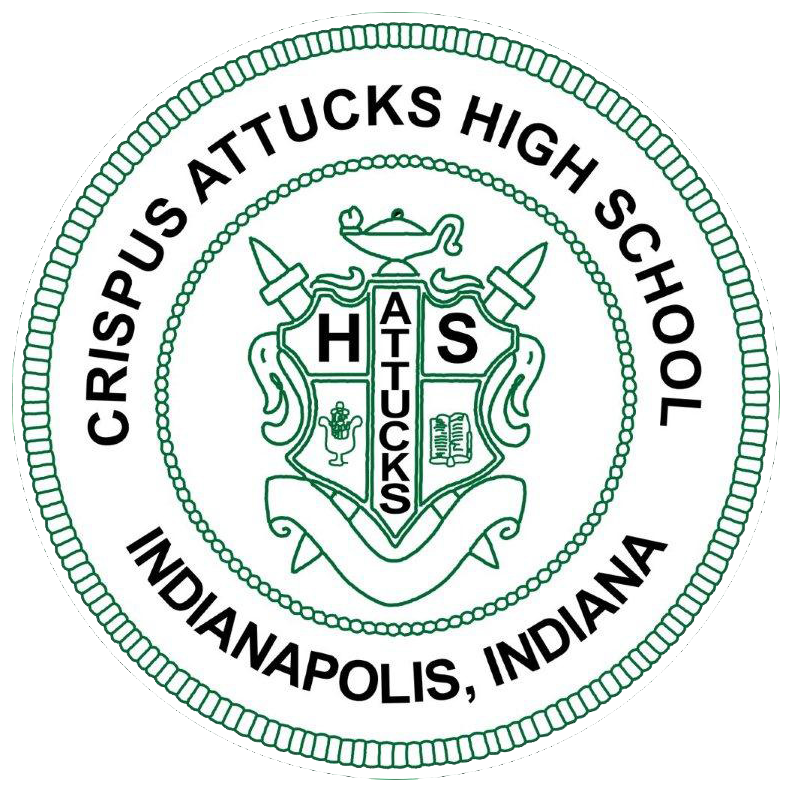 Crispus Attucks Tigers Boys Varsity Basketball team beats Beech Grove 68-63 to win the Regional 7 Championship. 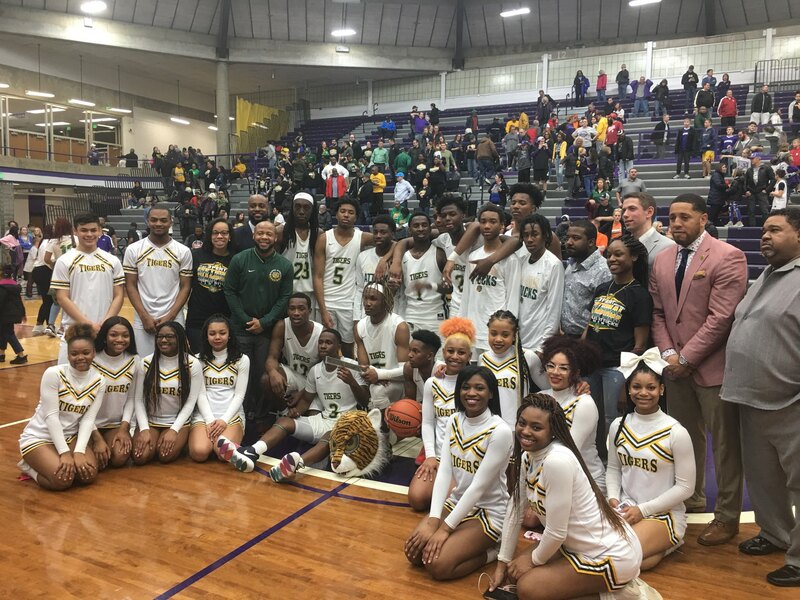 The Tigers advance to the Semi-State Championship against Silver Creek. Sincere McMahon led the Tigers with 22 points and 5 rebounds. Jaiquan Edwards added 20 points and 8 rebounds in the win over the Hornets.